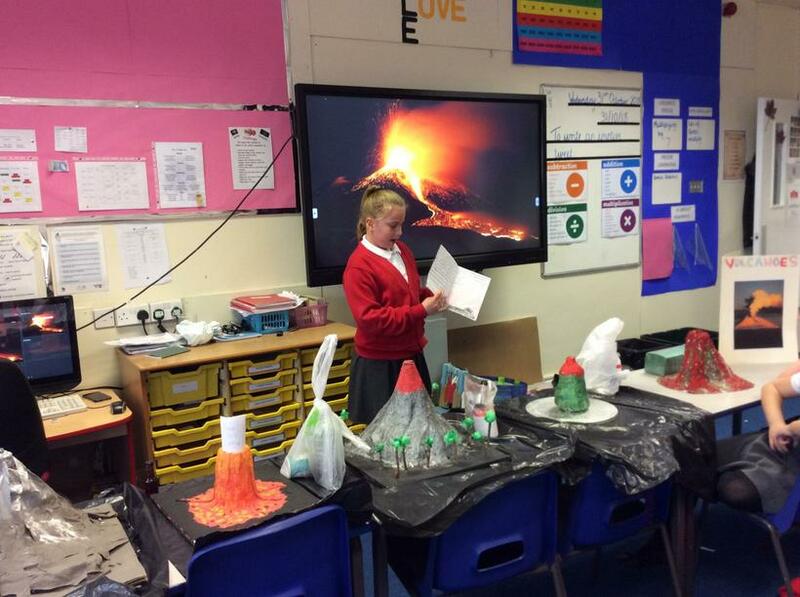 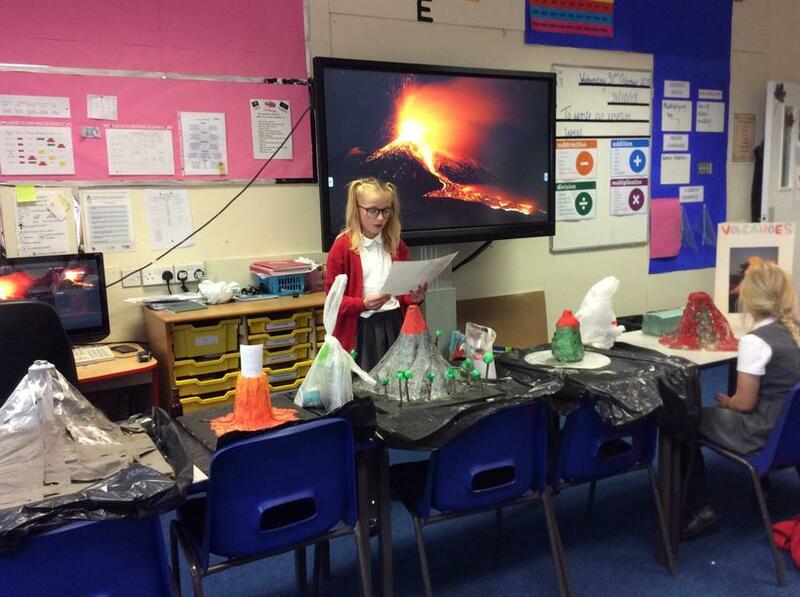 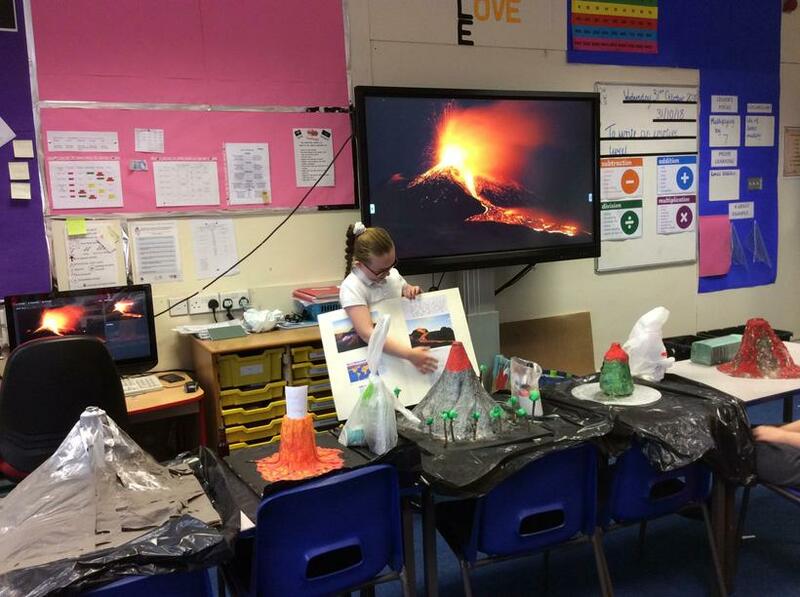 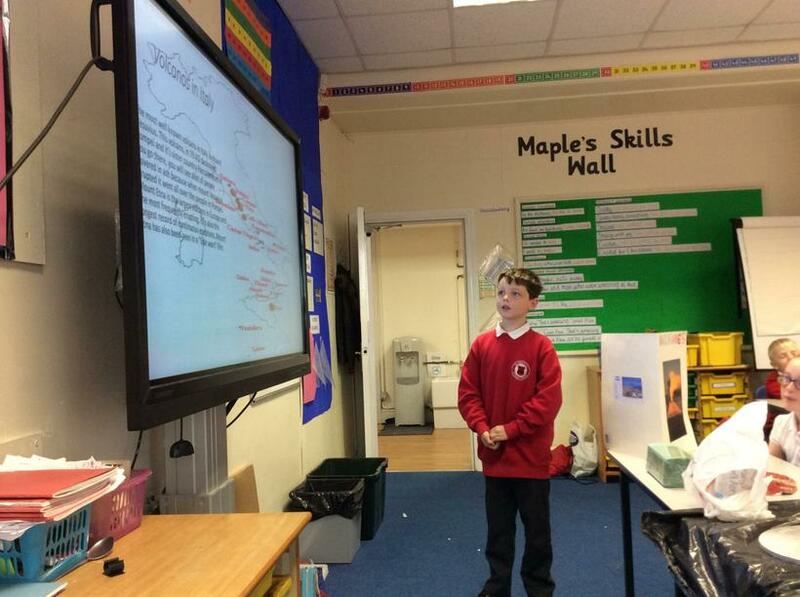 For Maple's first homework project they were set a Volcano challenge. 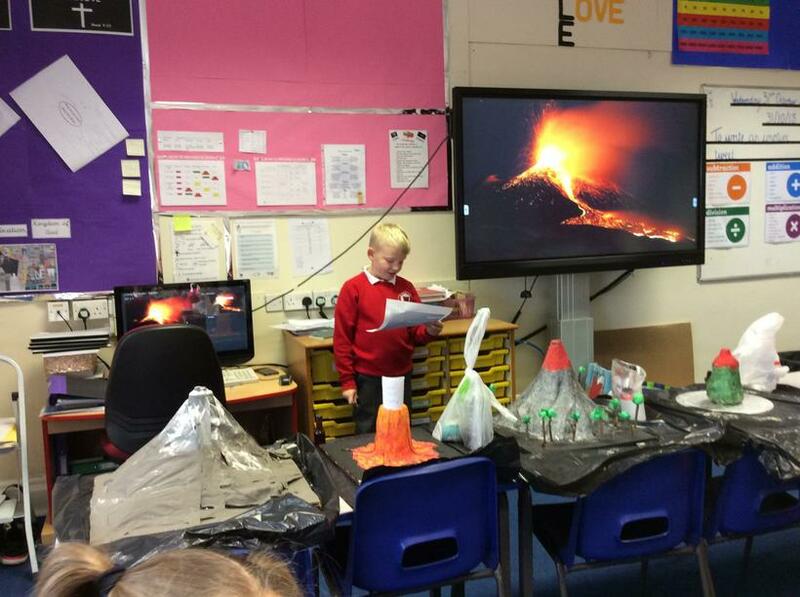 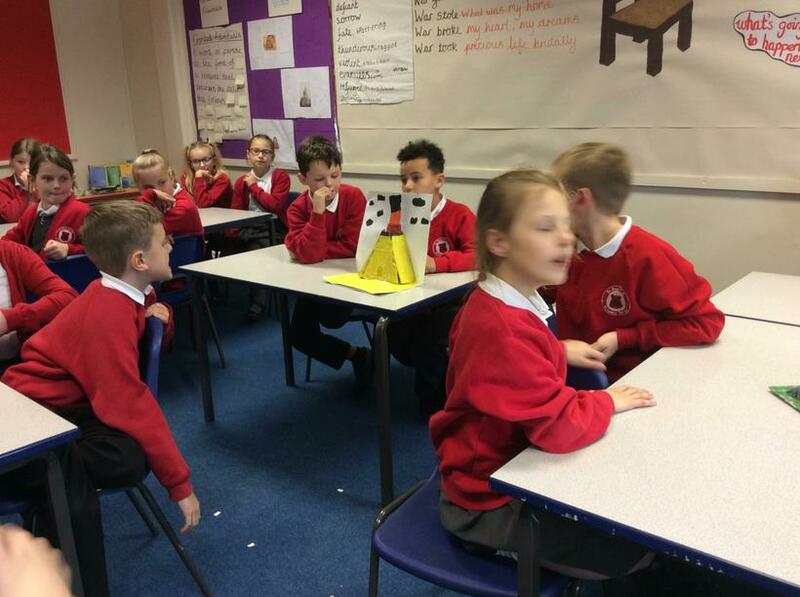 They were then challenged, if they made a project, to make it erupt. 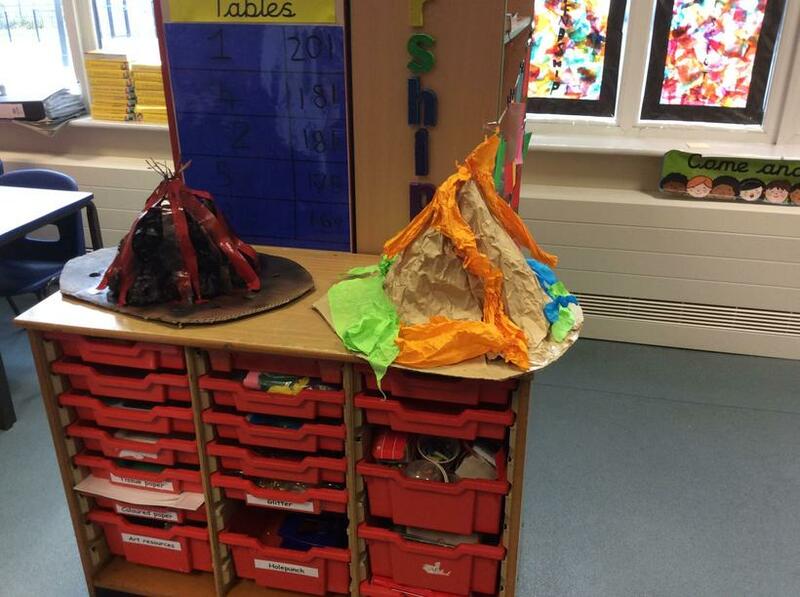 if you wanted to make one. 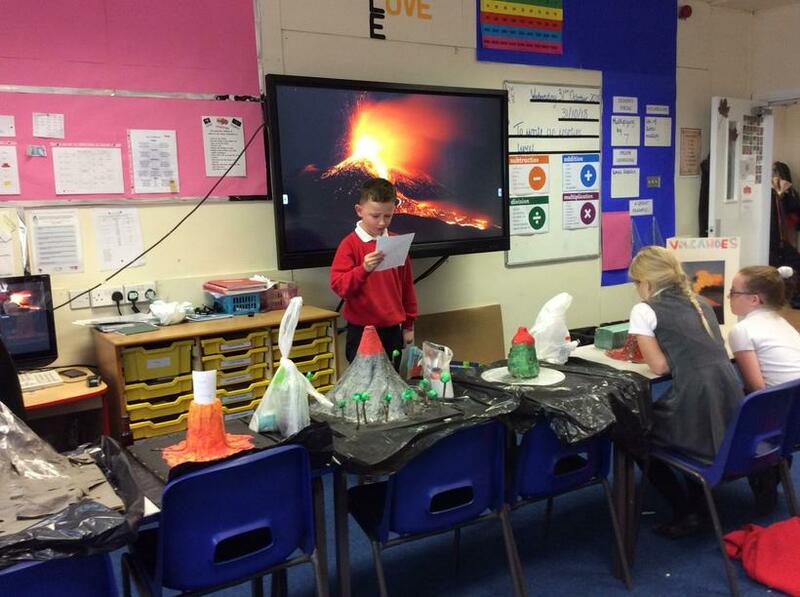 Baking soda and vinegar volcano. 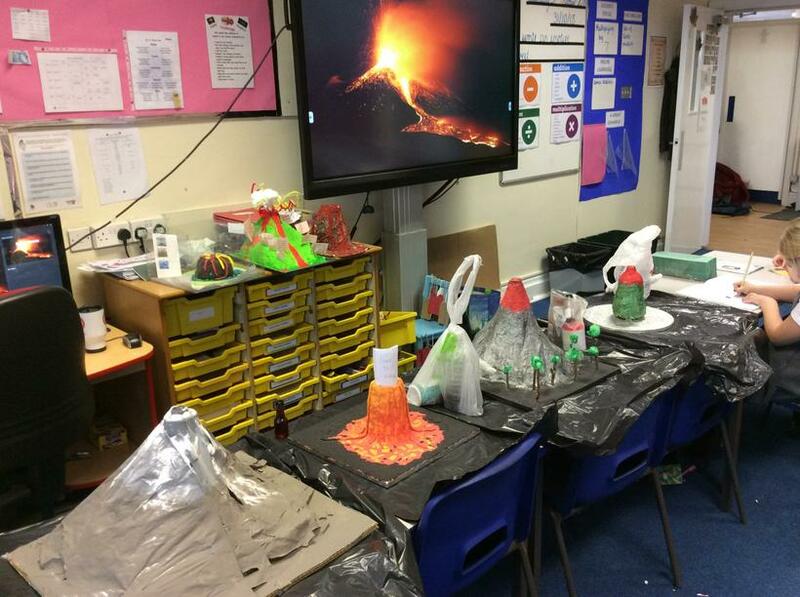 We show you step-by-step instructions how to make a volcano erupt. 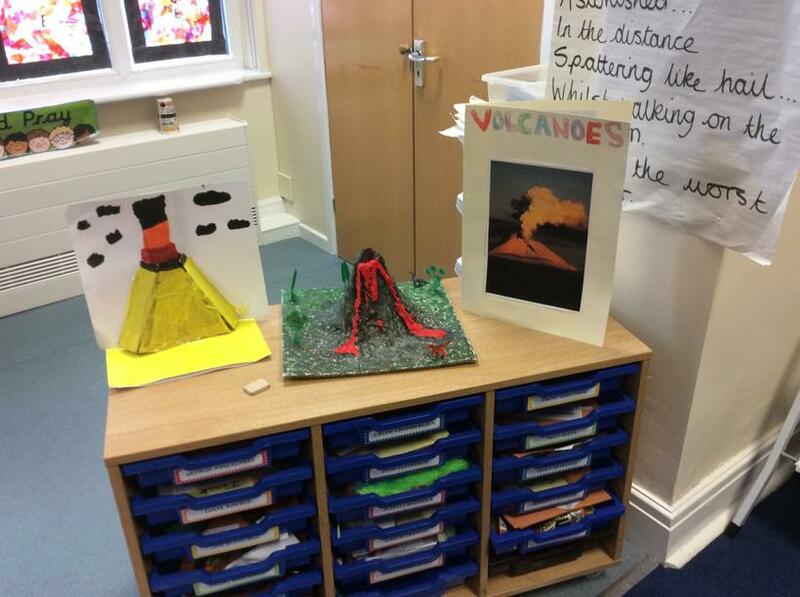 Great homeschool chemical reaction science idea.